Jim Murray is the President of Western Funding. 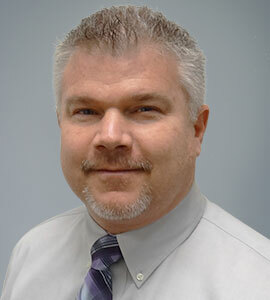 Mr. Murray has nearly 20 years of specialty finance experience in operations, analytics and finance/treasury roles. Prior to working for Western Funding, he spent 5 years as the CFO and COO of Credibly, a private-equity backed small business lending platform. Prior to that, Jim spent 10 years in various leadership roles at Credit Acceptance Corporation, focusing on sub-prime auto finance. Additionally, he spent 5 years at Ford Motor Company in corporate finance and 4 years as a Naval Officer. In his current position, Jim’s primary responsibilities are to grow the business responsibly and profitably. Essential strategies include; leveraging technology, data science and a focusing on building a healthy organization. Mr. Murray is a graduate of the University of Michigan with a BSE in Engineering and an MBA.